Hello again! 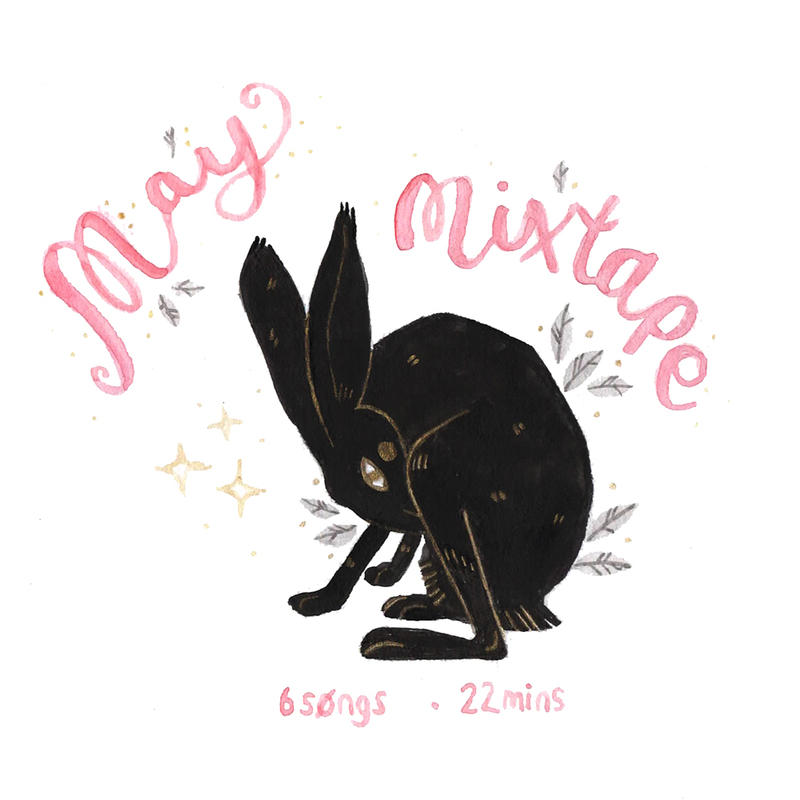 It's the first Monday of the month which means it's time for another mixtape. May is actually my birthday month so this time around I've gone for songs that just make me feel good. 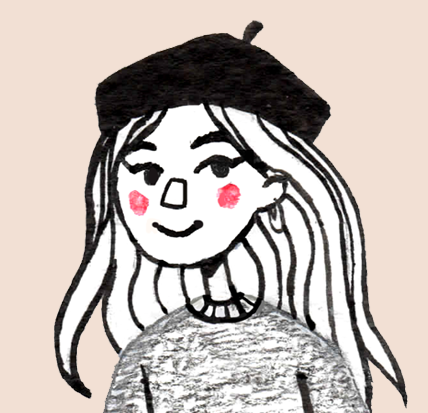 I like to keep these playlists sort of short so that they work as a snippet of inspiration, a burst of colour in your day if you know what I mean. This month I've gone for sort of folk-y, nature inspired picks in anticipation of it hopefully being sunny enough to actually go outside... I can dream, and you can listen here on Spotify, or below. Have a good May!